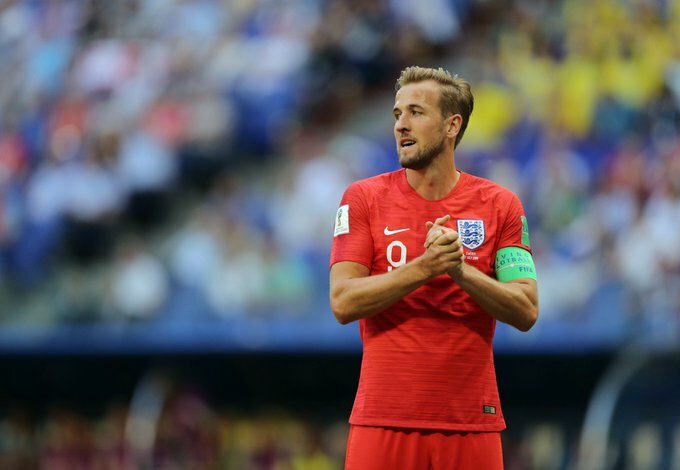 England captain Harry Kane has admitted there was nothing more they could have done as they lost 2-0 against Belgium. Belgium got their goals on either sides of the half from Thomas Meunier and Edin Hazard on their way to the best ever finish. Skipper Harry Kane acknowledged the Belgian team were too strong and there was nothing more they could have done. “The lads couldn’t have given any more,” Kane told ITV Sport . “Belgium are obviously a good team. I can’t fault the lads, we gave everything. It was the second time that England lost against the same team, they met at the group stage of the competition with Belgium edging 1-0 in Group G.